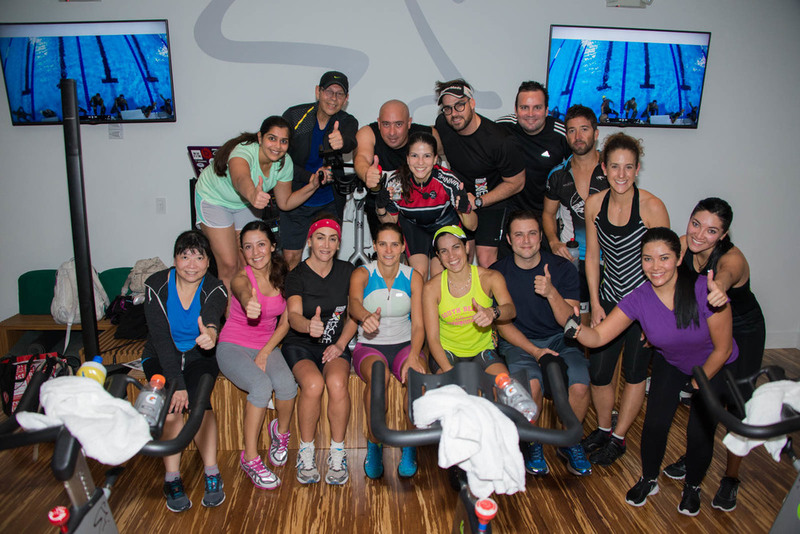 Come join me to an authentic indoor cycling experience where you feel different and will challenge and take your self to the next level! 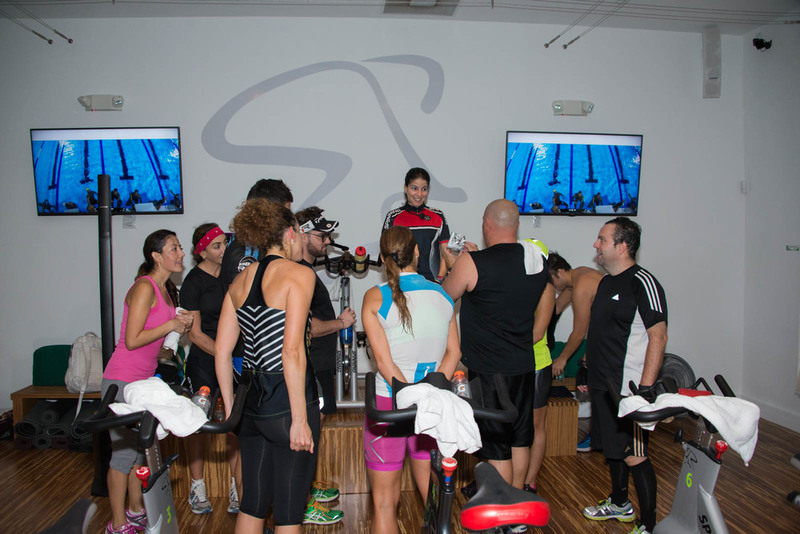 Need a professional Indoor Cycling Instructor? Stretch before and after exercise!!! Stretching helps us to prepare the muscle and be alert to begin the exercise. It's also a good way to keep active and awake. In addition, it'll keep us young and elastic versus the rigidity of the exercises. With this we are also improving our overall flexibility and mobility of our body. Body Fat is not SWEAT!!! I wrote this post long time ago... but, I thing it very VERY importan knows that the BODY FAT IS NOT SWEAT!!! Yes!!! and... Do you know What is SWEAT???.... Sweat is just a mechanism for cooling the body when the temperature rises. Trying to sweat badly, may get dehydrated, but not burn fat. Fat is not sweating. Do you know how to beat physical and mental fatigue? Most of the time, when we’re about to start or end our workday, we feel “TIRED”, and it is the first excuse we take to not go to workout, or chill out, even to not eat the right things.